The Benefits of Getting Your Trees Serviced in the Winter. As your trees lose their leaves in the fall, they are preparing for the long cold winter ahead. This is a perfect time to have those limbs pruned, trees shaped and in the worst case trees removed. This is the time of the year that little impact is done to the trees growth. The leaves gone now, so it is much easier to shape your trees as all the branch, limb and trunk structure is visible. All those dead branches, limbs going in wild directions and a balance of trunk/branch/limb sculpting can be easily seen. With most tree services, heavy equipment is needed. From bucket trucks, cranes and stump grinders, equipment is needed to do your tree work in a safe and professional manner. 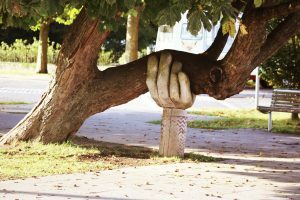 A licensed tree care expert knows how to do the work properly, professionally and with a light impact to other landscapes. 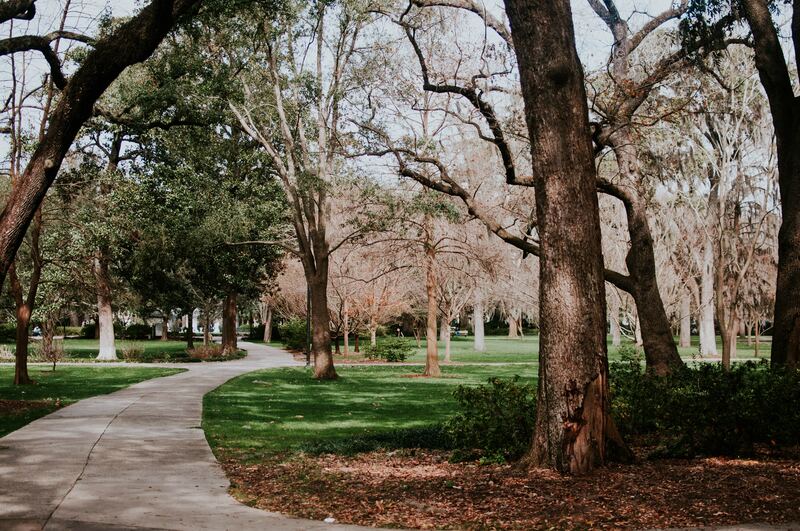 Winter is the best time to get those big trees serviced and for those trees in soft soil or heavily landscaped areas serviced as to not impact the growing season or soft soils. The last thing you want is rutting or disturbed landscapes. The winter months are normally a slow time for most businesses and a tree service is no different. Many will offer discounts to keep their workers busy through the cold months. 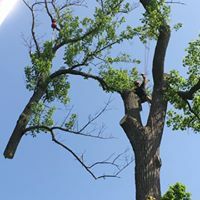 Good help is hard to find and most tree services will be willing to negotiate a fair cost on your tree removal or pruning service to keep those good workers working. 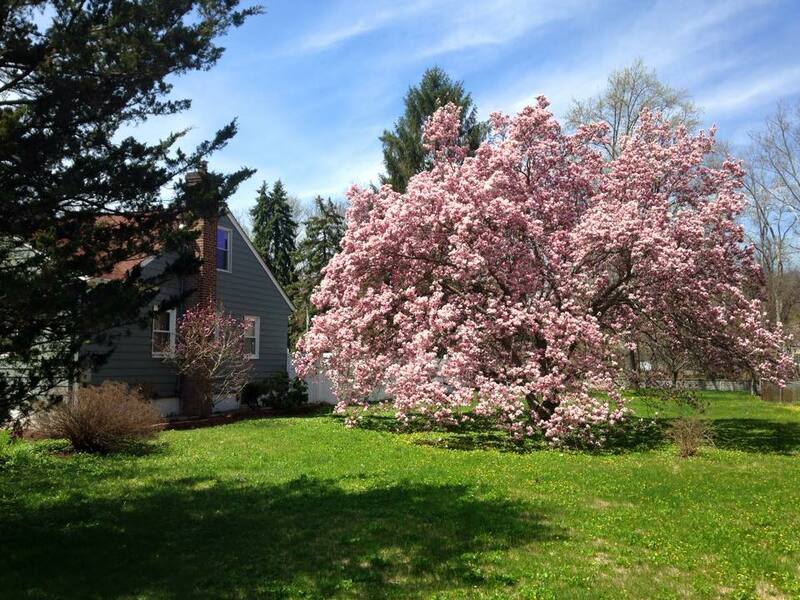 Winter tree servicing makes a big difference in your spring blooms. With the removal of selected branches and limbs, the stored energy your tree has, come spring, really makes the trees have a healthy bloom. Plus, disease and insect infestation will be almost non-existing. Bugs are gone and air borne tree diseases are very low. The winter is the best time for tree service work, because it works in harmony with nature. There are no birds nesting, squirrels and other tree living animals are hibernating or tucked away for the cold winter days. There are no young of the year to disturb. Winter is the perfect time to have your trees serviced if your trees are the playground of birds and small mammals. Call Brennan’s Tree Service Today!